Today's song is "Melt My Heart to Stone" by Adele. 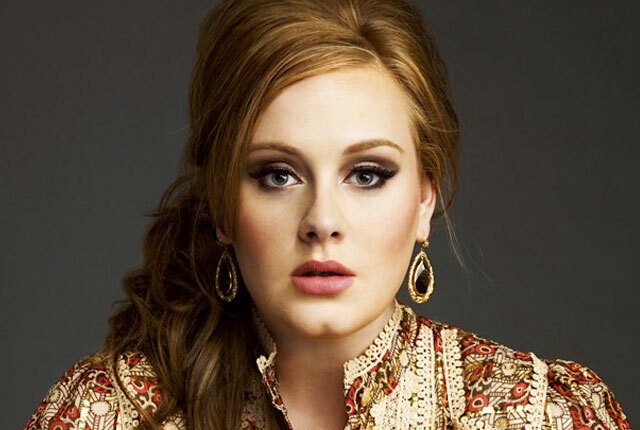 I do live with a constant girl crush on Adele :). I love that you always post great music!